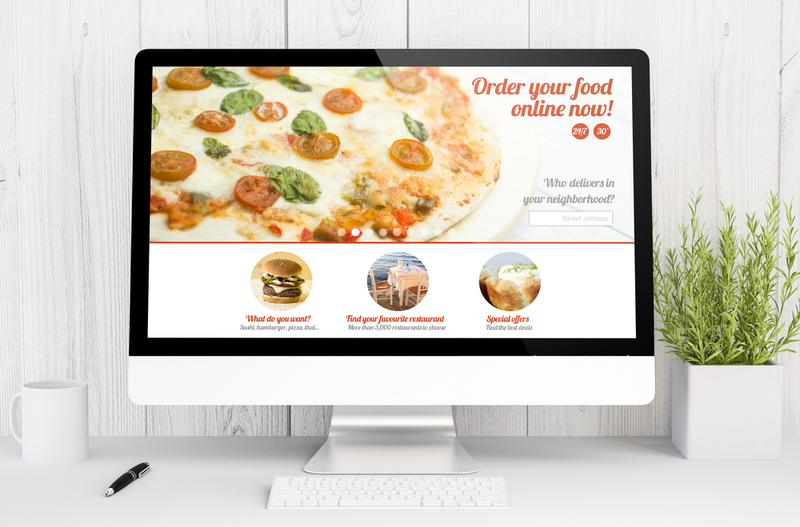 Setting up an online ordering system for your restaurant has many obvious benefits for your restaurant. It can improve the customer experience through easier and more convenient ordering. It can also improve the overall bottom line of the restaurant by increasing sales and encouraging repeat business. One way implementing an online ordering system can help your restaurant that is not quite as obvious is the way it improves the work experience for your employees. Keep reading to learn how using an online ordering system encourages employee retention. Even the best employees are non-immune from making mistakes. Human error is inevitable, especially when a restaurant is busy and inundated with orders. Mistakes lead to unhappy customers and may result in the loss of future business. At the very least, it can lead to complaints that will first be heard by your employees, which makes their job more stressful and less enjoyable. By implementing an online ordering system, there is significantly less chance of errors occurring. Orders are created online by the customers who have specified everything they want and then sent directly to your restaurant. The order is then filled to the customer’s specifications with no chance of error by your staff. Dealing with unhappy customers not only makes employees unhappy, it also interferes with customer relations. When employees have to spend their time listening to the complaints of one or two customers, they do not have the time to get to know the other customers like they should. When you use an online ordering system, there will be fewer unhappy customers for employees to contend with, so they can spend more time building relationships with happy ones. Not only will your employees be happier with their jobs, the restaurant’s bottom lime will be increased, as those relationships lead to more returning customers. A great feature of mobile apps is that they are adaptable to each user and create a personalized experience. Apps learn about a customer’s ordering habits, like when they tend to order, what their favorite dishes are and what promotions they respond to. This information leads to a system that allows the app to keep the customer informed about upcoming happenings. These notifications can boost your own bottom line. Your app can send reminders that bring in more sales. You can, in turn, give your employees a higher, more competitive wage, which your employees will appreciate. Implementing and using an online ordering system simplifies the entire experience your restaurant offers. An online ordering system handles so much of the ordering process, so it takes a lot of stress off of your employees. In fact, it helps to make the entire transaction from ordering to the customers receiving their food smooth and painless for both your customers and your employees. 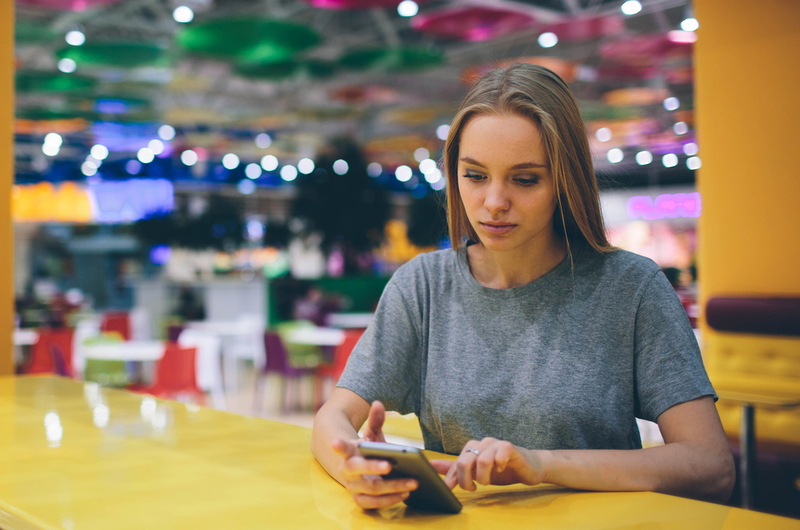 Online Ordering with Tracking Reduces the Number of Customers Calling for Updates and lets Employees Focus on the Task at Hand. In the early days of online ordering from restaurants, there was no system for letting customers know how an order was progressing. Now, online ordering is available with a tracking feature that keeps customers updated every step of the way. This feature makes your employees’ lives much easier because they no longer have to deal with responding to customers’ questions about their orders. The tracking system takes care of keeping customers updated so your employees will be free to deal with the other important aspects of their jobs. Implementing an online ordering system is good for you, your restaurant, your customers and your employees. If you haven’t implemented an online system yet, you should do so as soon as possible. If you need help getting started, contact Orders2Me today. We’ll be happy to show you the ropes.